Robert J. 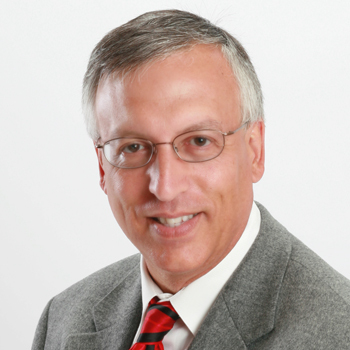 (Bob) Caruso is the Executive Vice President, Servicing, for ServiceLink, a Black Knight Financial Services company. In this role, Bob will lead the company's Sales, Strategy, Servicing Solutions and LoanCare divisions.